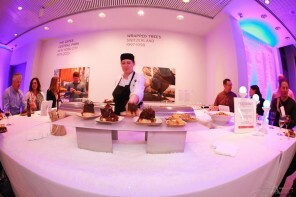 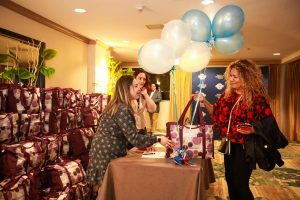 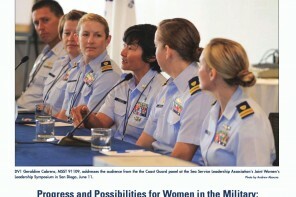 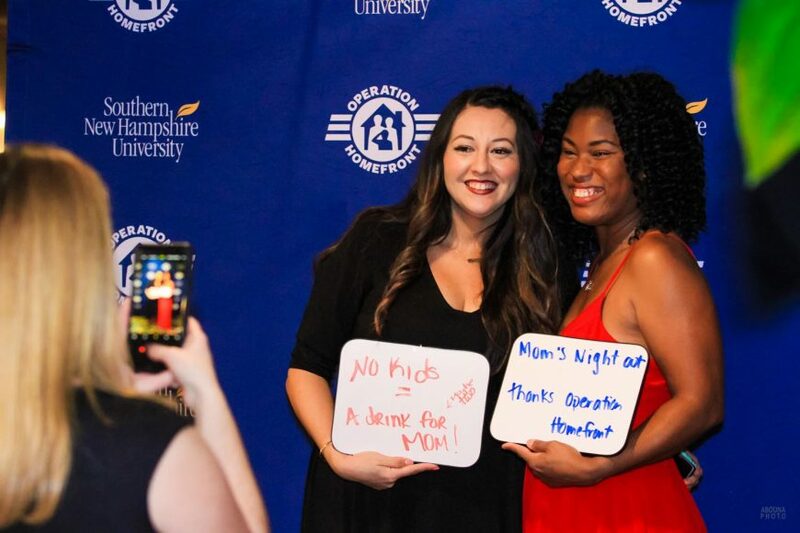 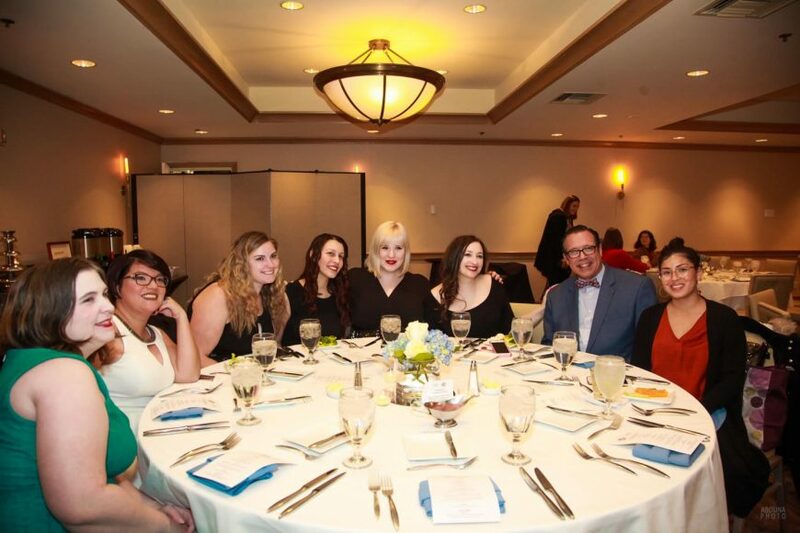 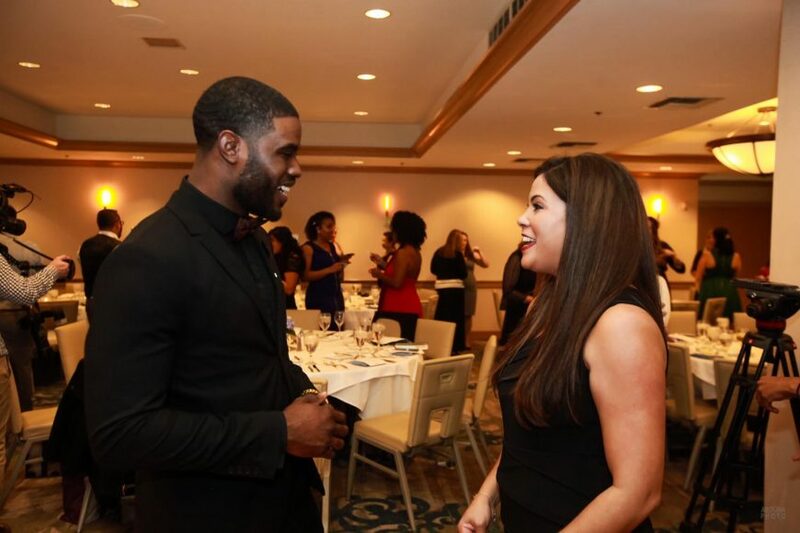 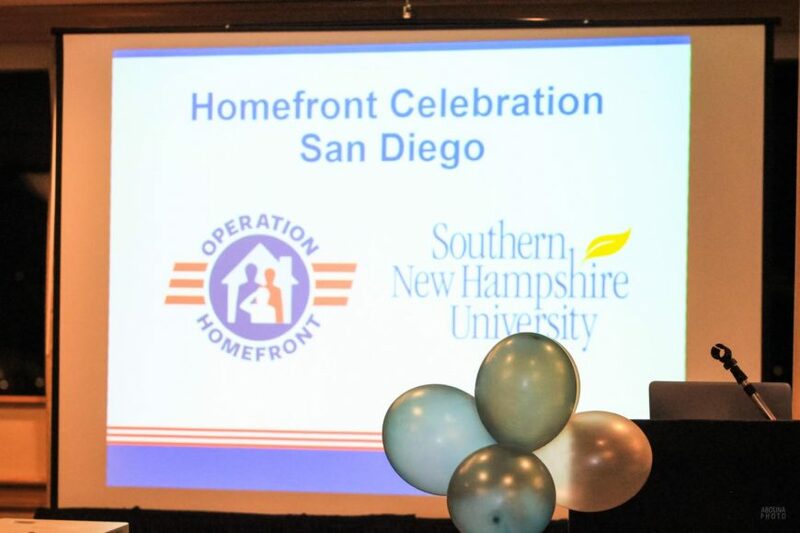 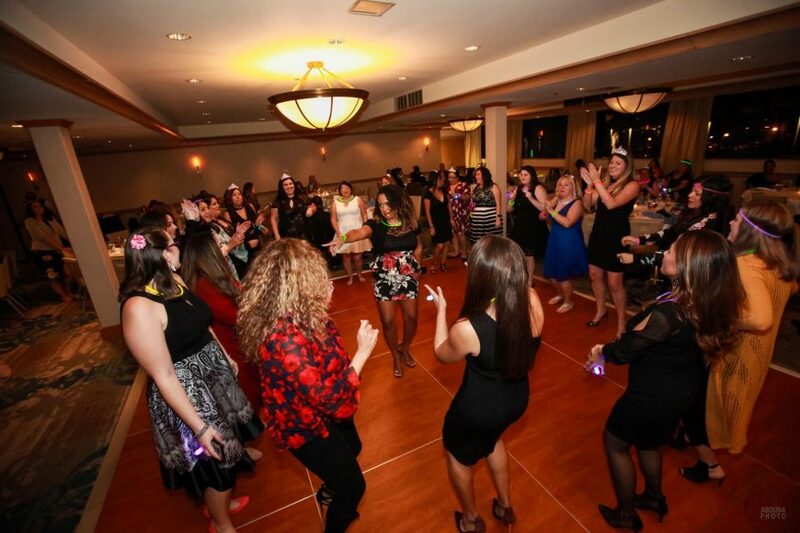 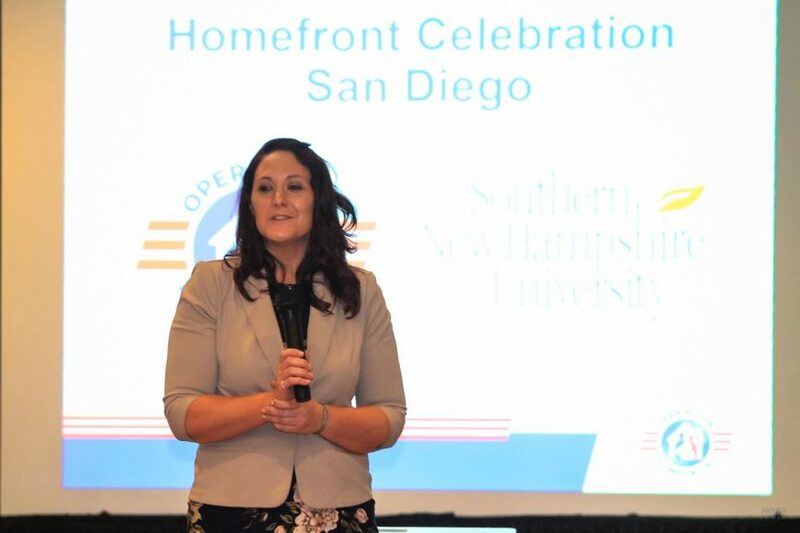 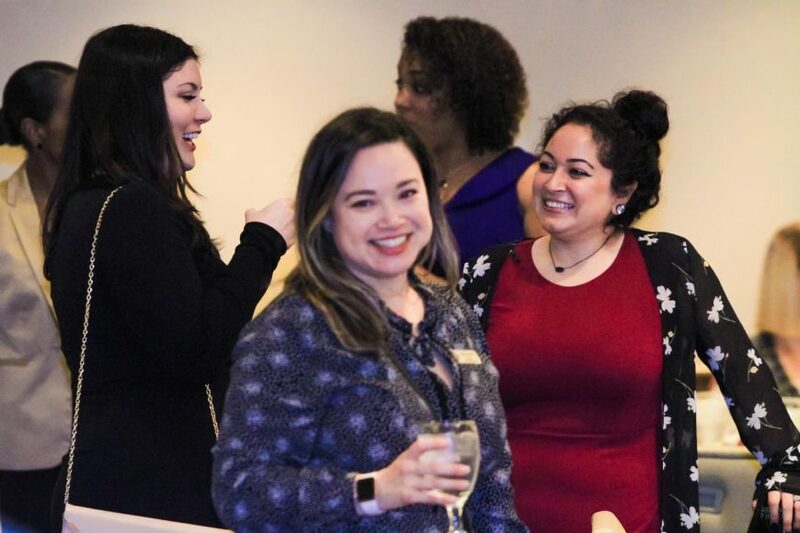 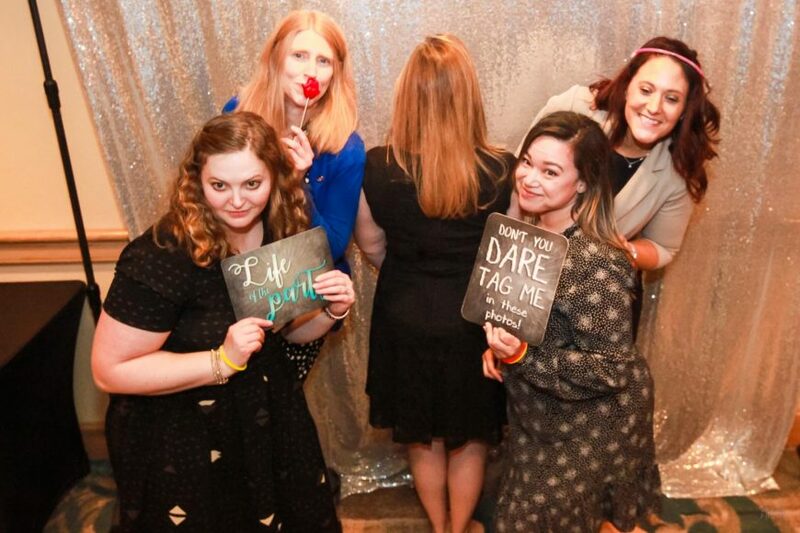 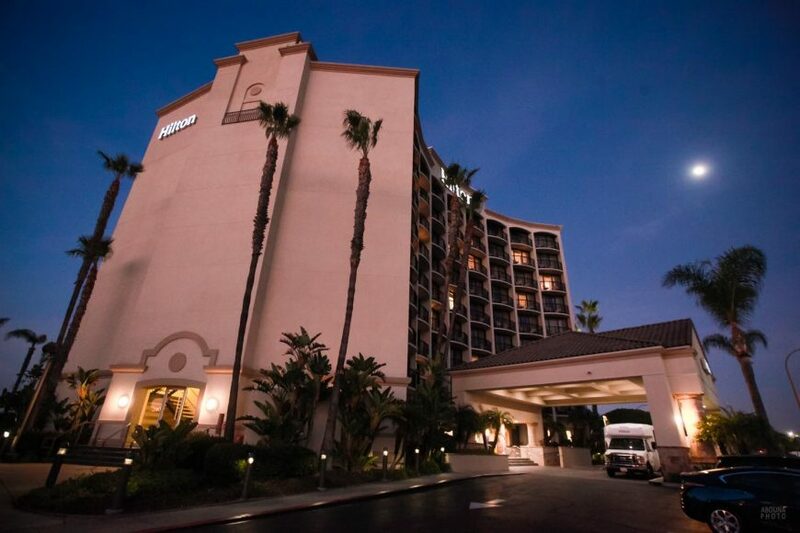 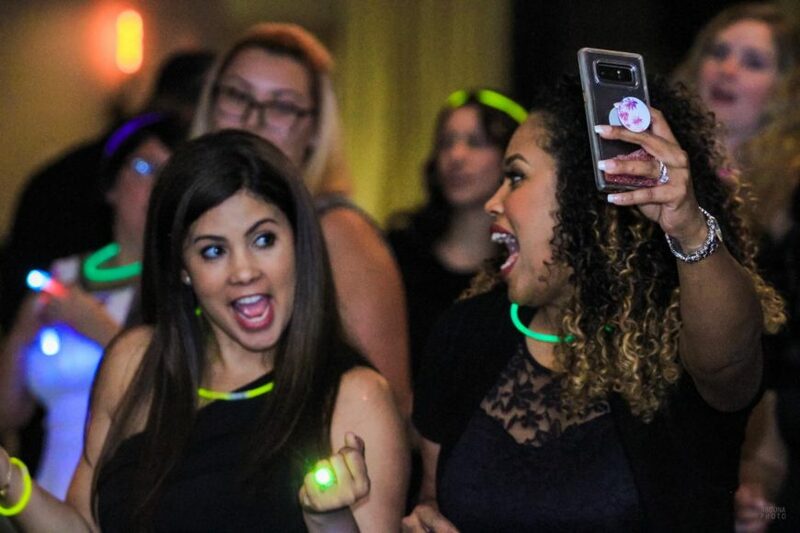 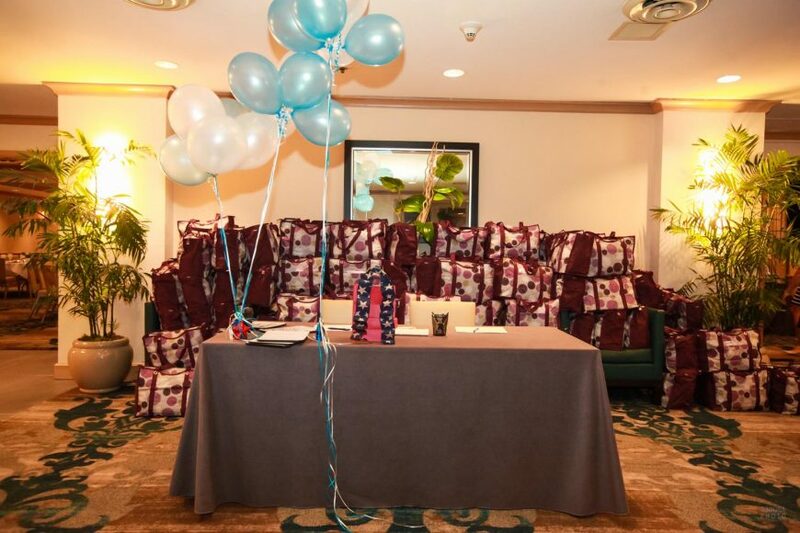 Operation Homefront recently held a “night out’ for military spouses at the Hilton San Diego/Harbor Island. 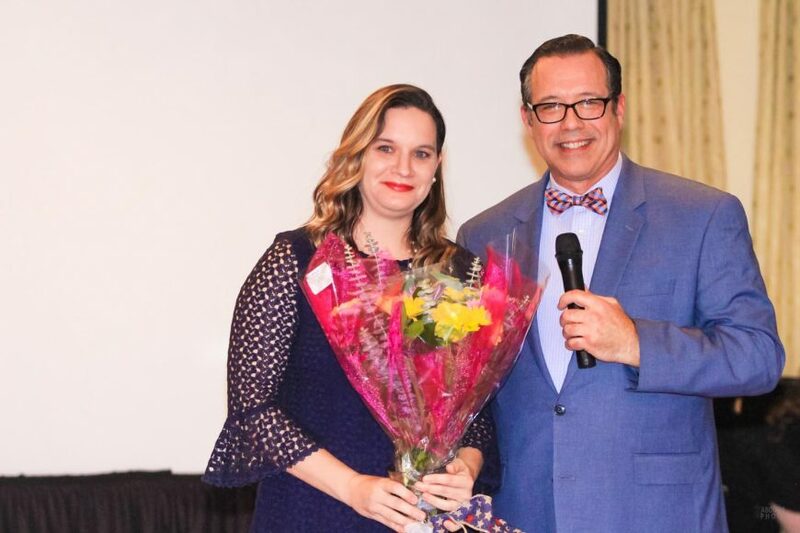 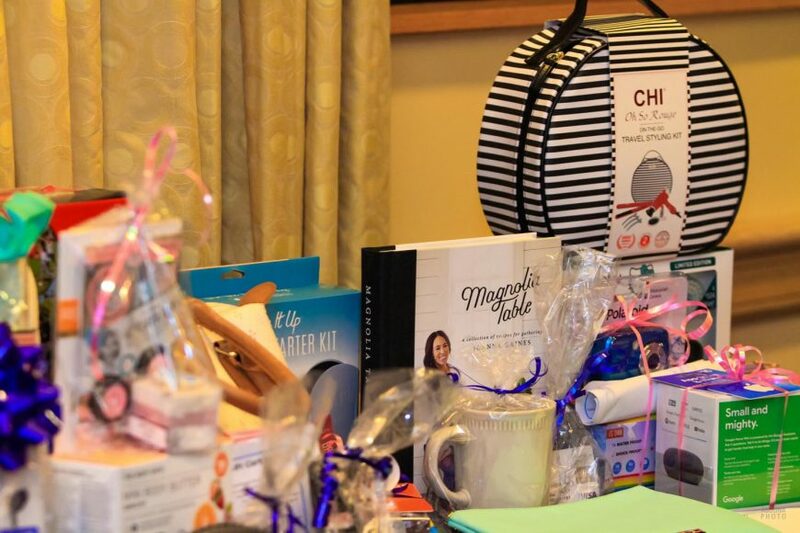 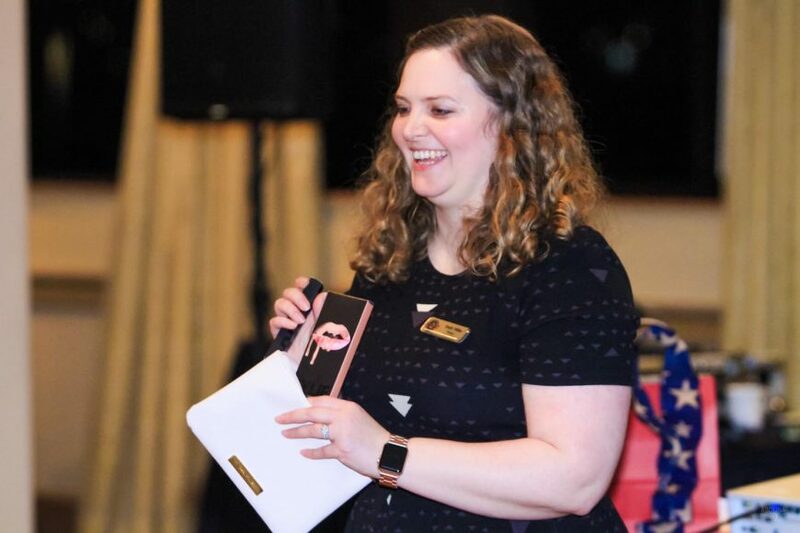 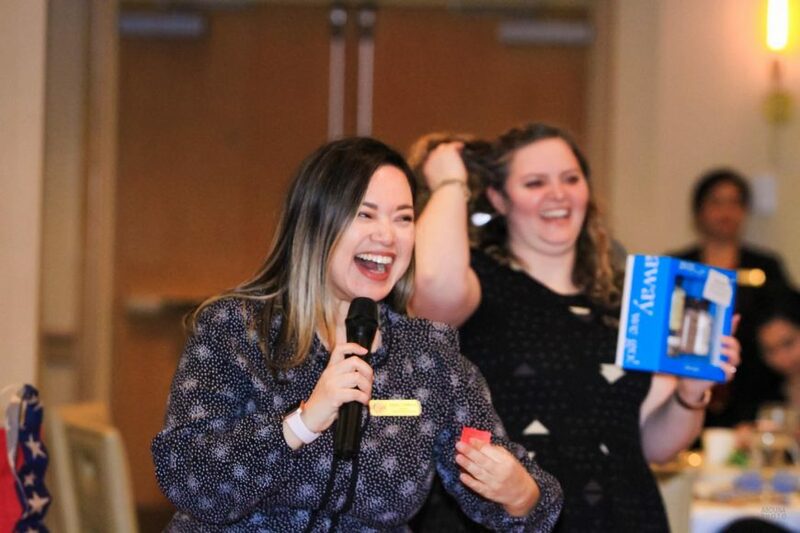 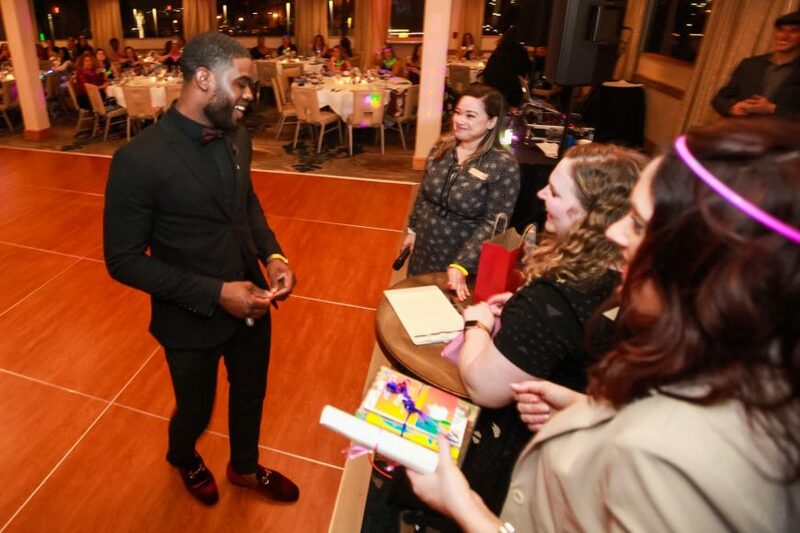 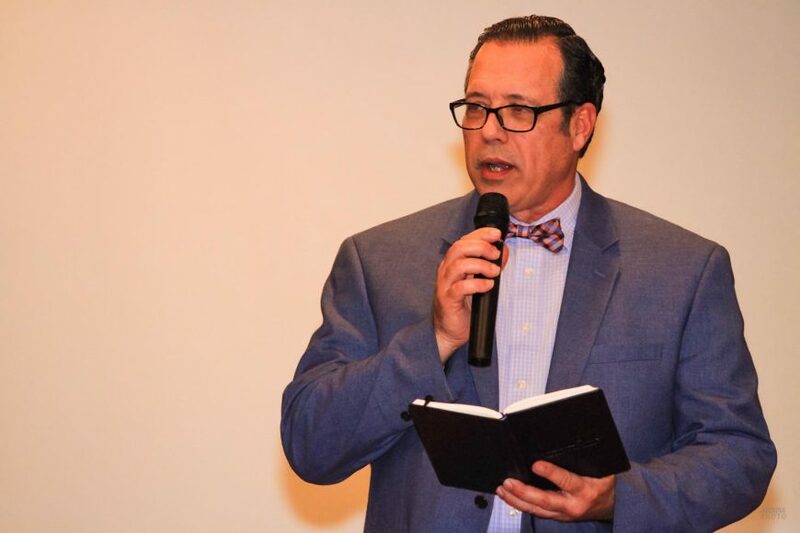 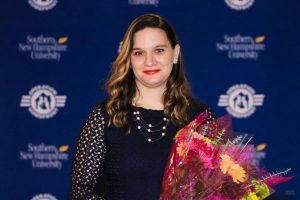 Featured was an evening of prizes, fun and a scholarship awarded by Southern New Hampshire University. 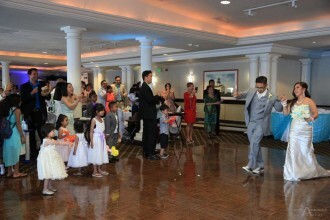 Event photography by AbounaPhoto captured all of the frills, smiles and fun of the evening. 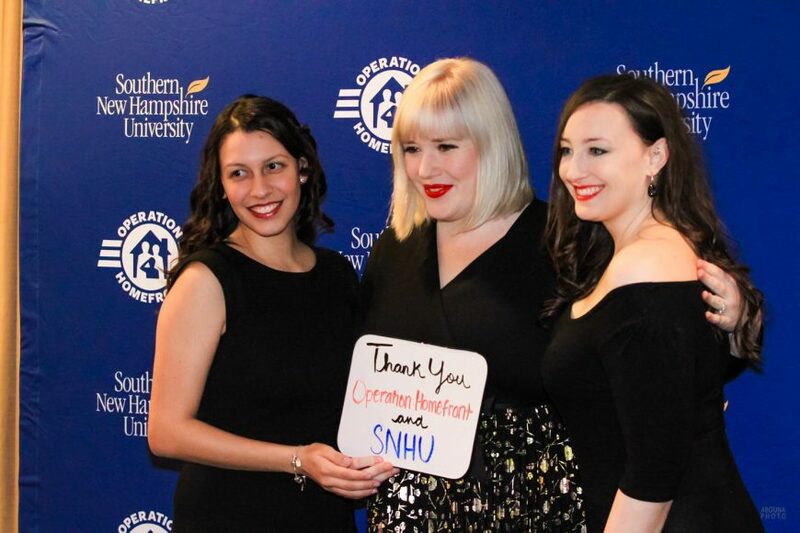 The event photographer’s shot list captured many key parts of the evening, including: the military spouses arriving dressed up; guests receiving a huge gift bag full of wonderful gifts; poses with a Step and Repeat for Southern New Hampshire University and Operation Homefront; networking, presentations by Operation Homefront and Southern New Hampshire University; awarding of a scholarship by the university; presentations by past winners; an inspiriting presentation by a military spouse; several rounds of raffle prizes; dancing; group shots; and, the event décor and venue. 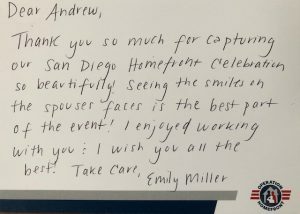 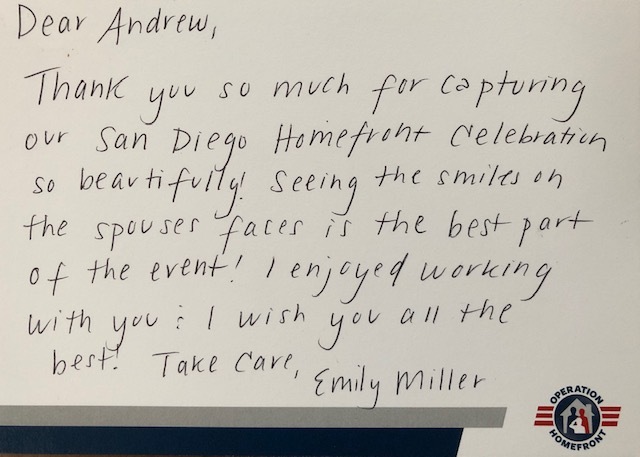 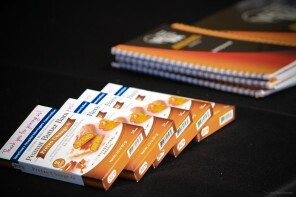 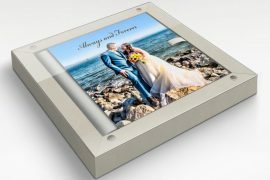 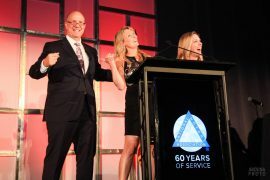 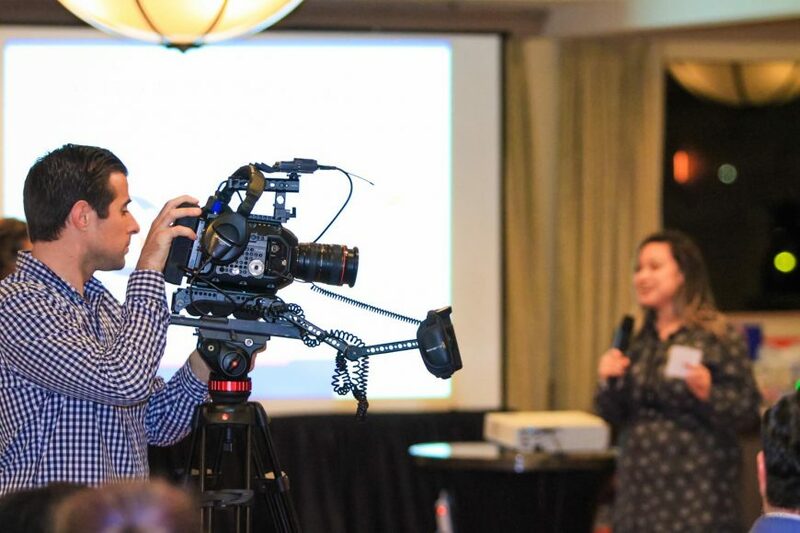 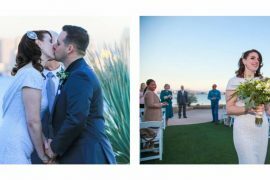 From the shoot at Hilton San Diego Airport, the event photography delivered to Operation Homefront several hundred digital photos in both Web and Print size resolution.